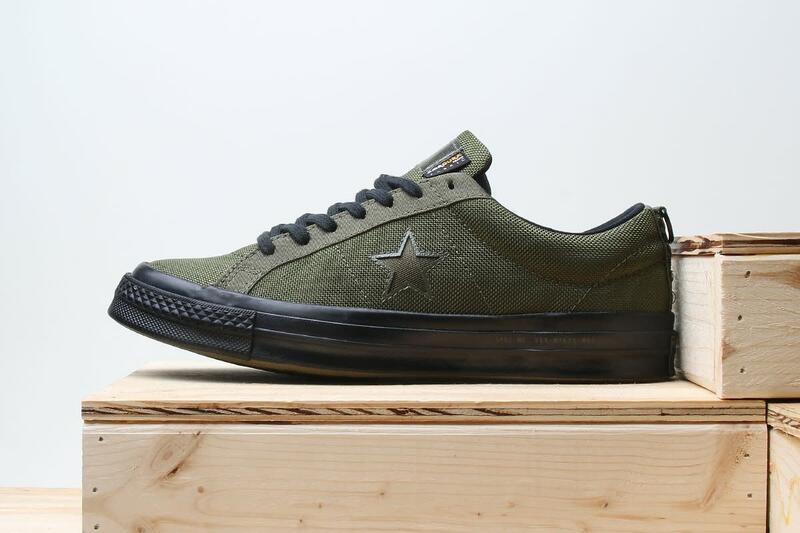 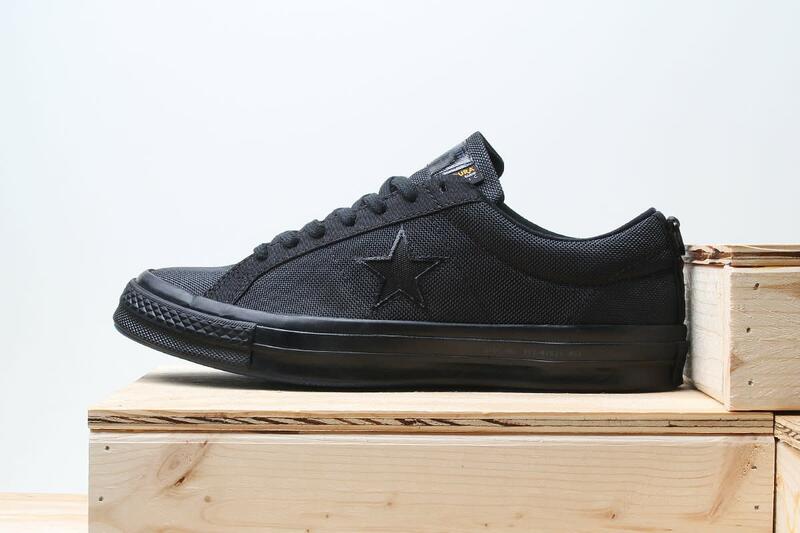 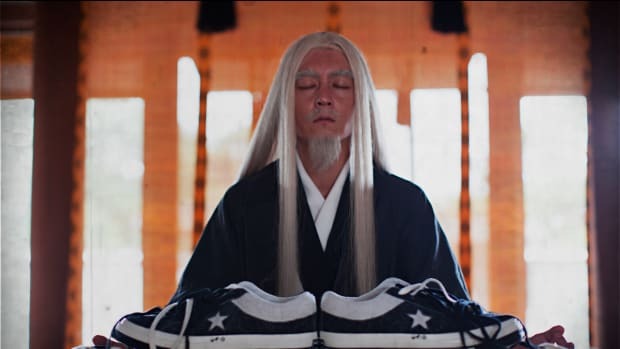 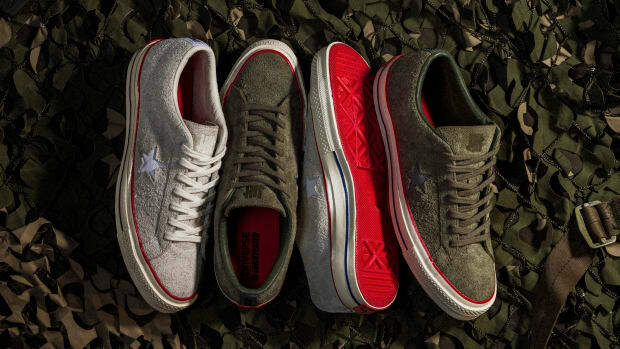 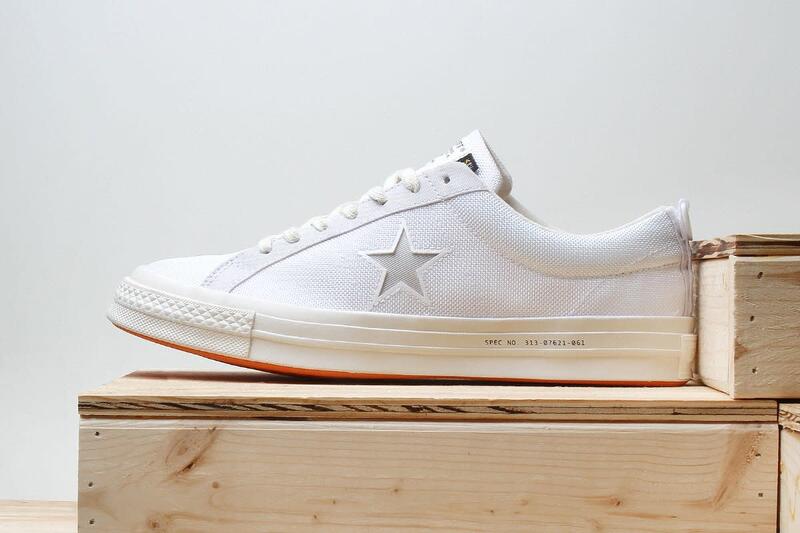 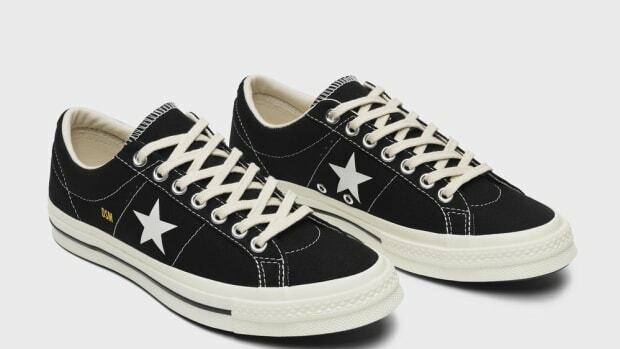 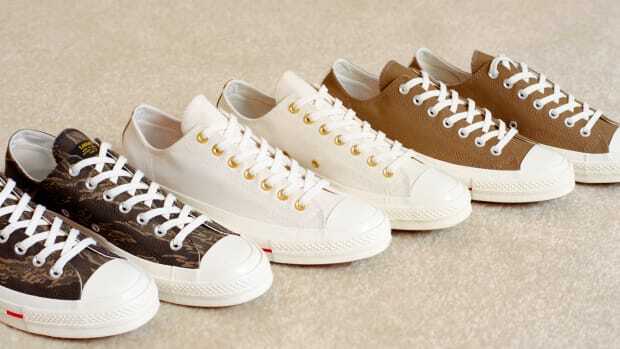 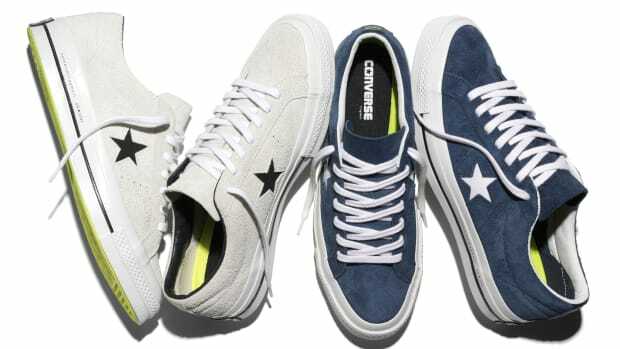 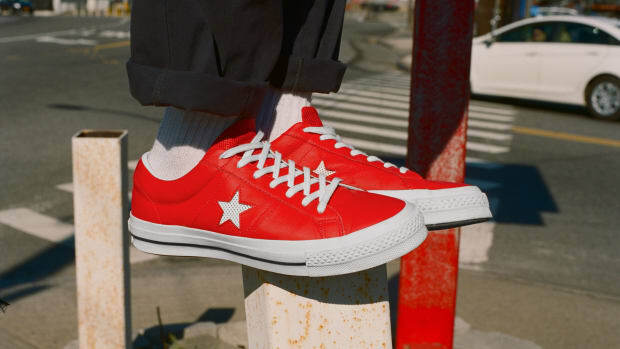 Carhartt WIP has joined forces with Converse on a special-edition One Star, offered in a choice of three colorways: monochromatic white and black, alongside an olive green edition with a contrasting black rubber midsole and black laces. 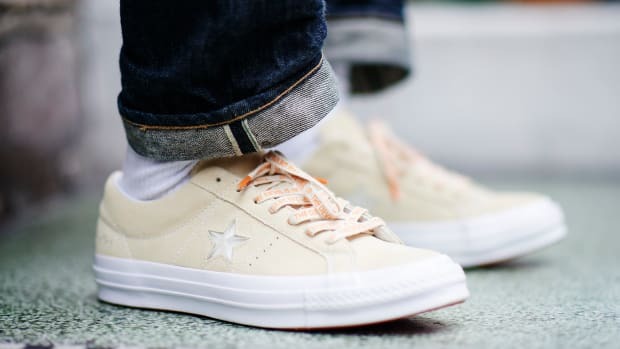 Each pair features an upper constructed from durable Cordura, accented with unique details that include a woven Carhartt tongue tag, dual branded insoles and a metal D-ring at the heel. 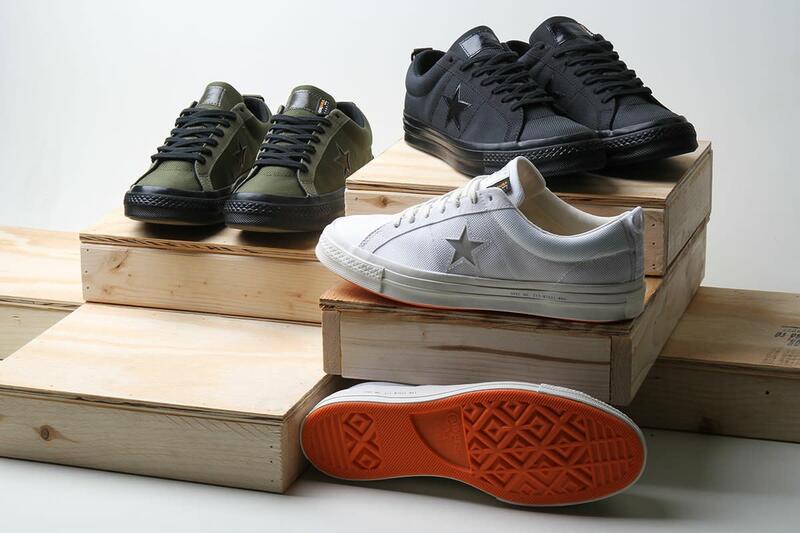 Expect the collaboration to launch September 20th at select retailers, including Premier.